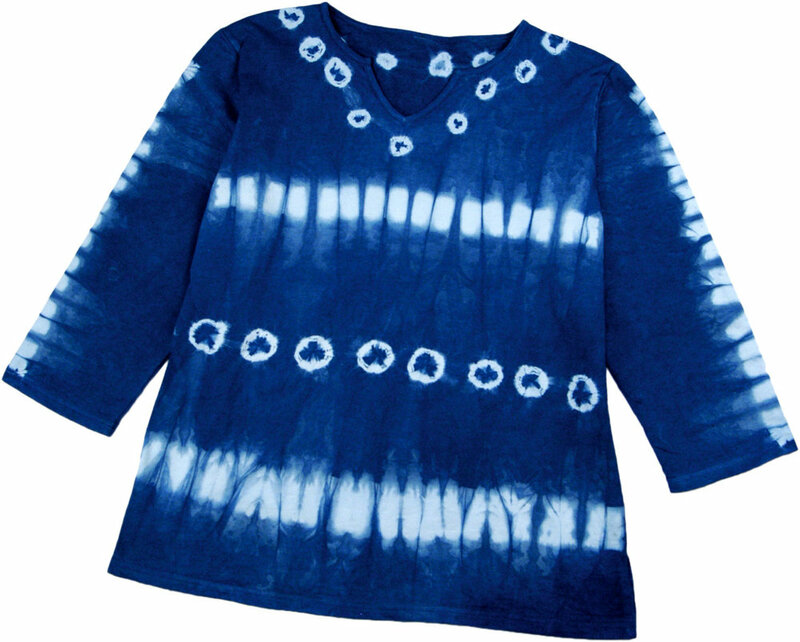 This kit brings the ancient art of indigo dyeing to the home dyer in a user-friendly formulation. 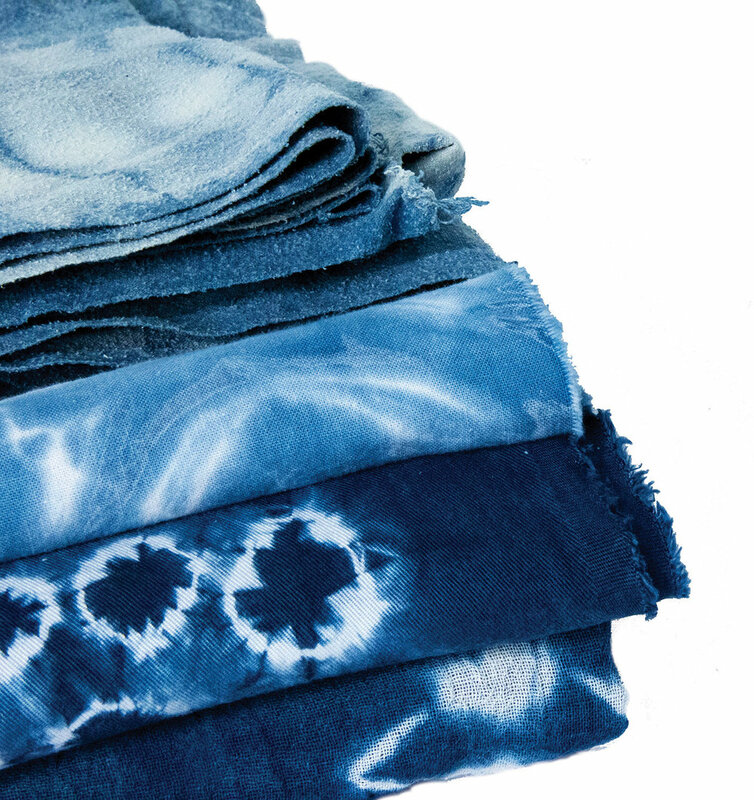 Indigo dye, which comes from a plant, is one of the oldest dyes used for coloring fabrics and the one still used today to color blue jeans. 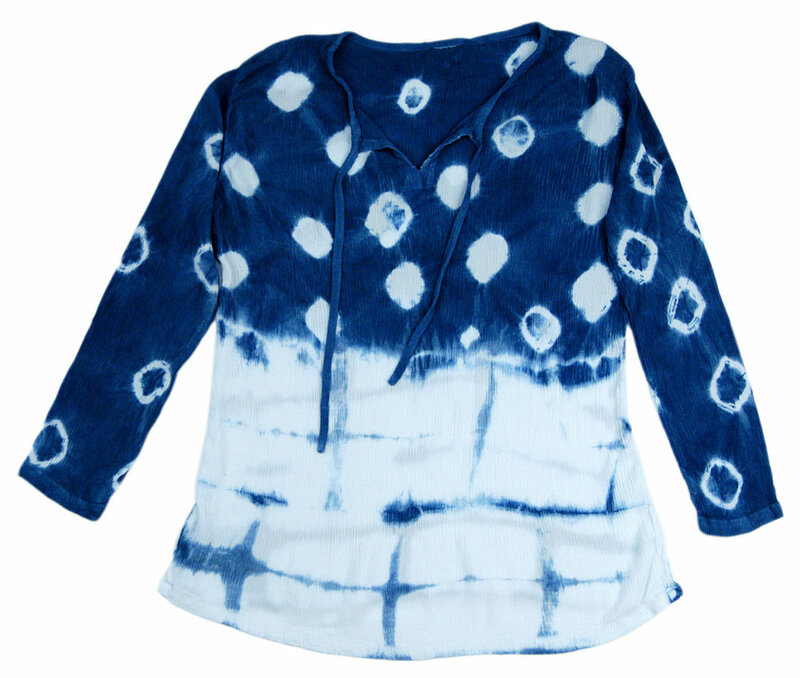 This natural dye process has long been used in many cultures around the world. 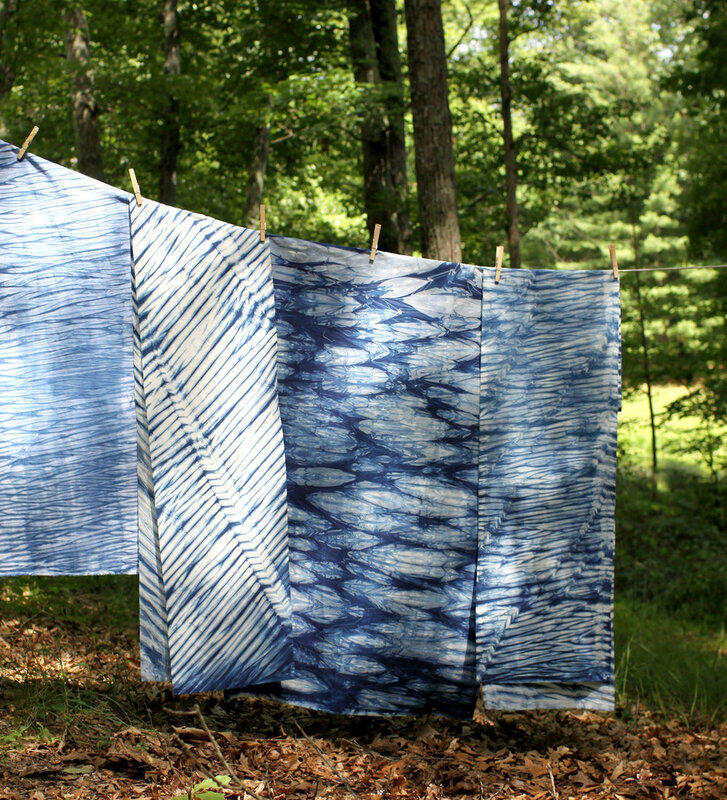 The unique characteristics of indigo dyeing make it easy to create wonderful resist patterns on fabric. 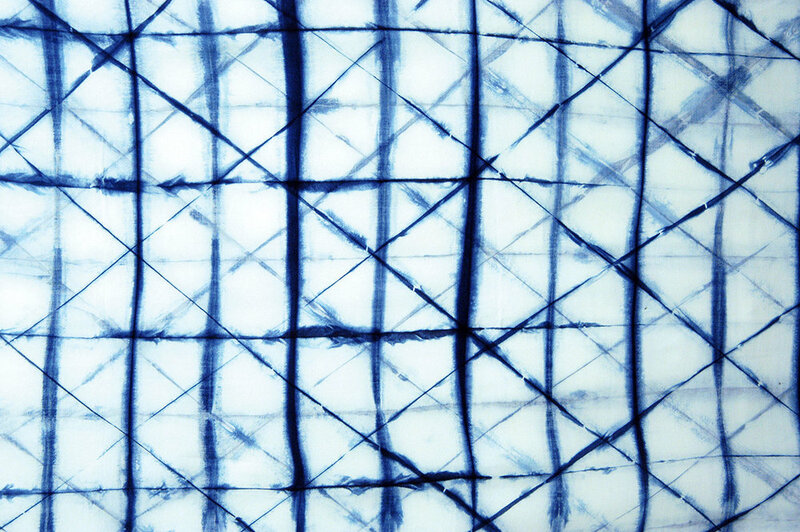 With a resurgence of interest in indigo and ethnic patterning in the fashion world, this kit is sure to be a winner! NOTE: You will need to supply: 5 gal/18.93 L bucket with lid, long stick for stirring, water, natural fabrics or yarn. Dyes up to 15 yards/5 lbs (2.27 kg) of fabric or 15 t-shirts. Dye bath lasts for several weeks.